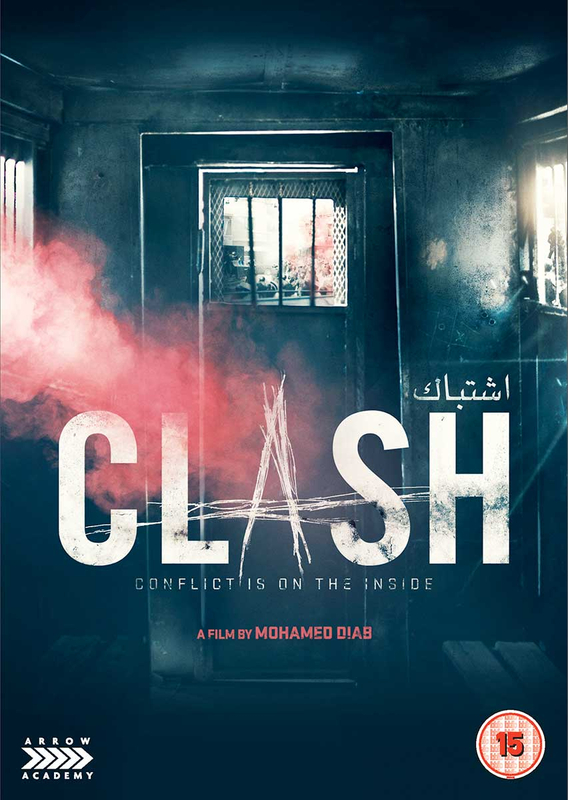 Egyptain thriller co-written and directed by Mohamed Diab. 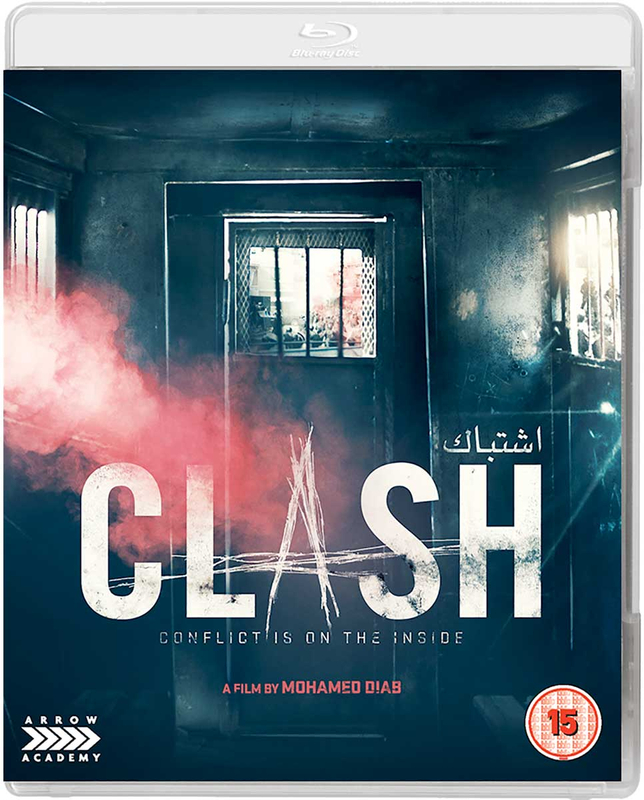 Set in 2013, in the aftermath of the political uprisings in Cairo, the film follows a group of people thrown together in the back of a police van after they are caught up in the escalating troubles. 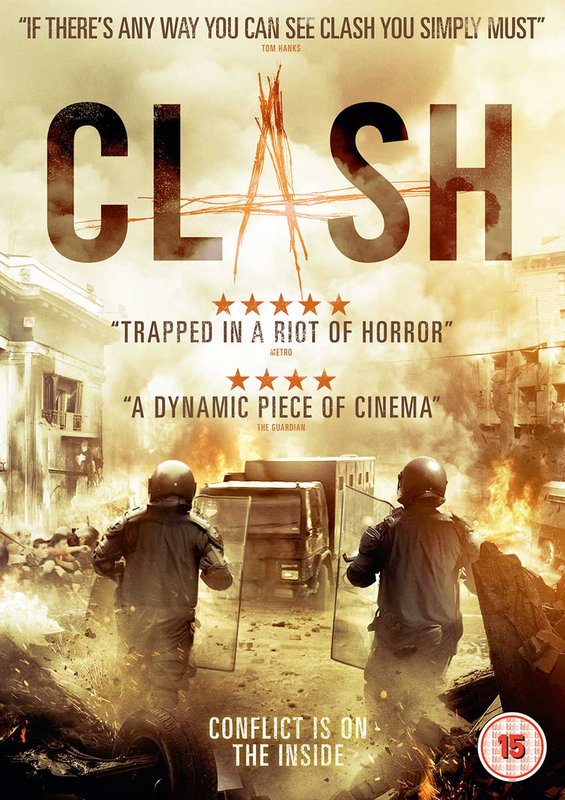 With the city in turmoil, the police struggle to contain the rival sides as battle rages in the streets, with the tension in the back of the van also increasing with every new prisoner captured. 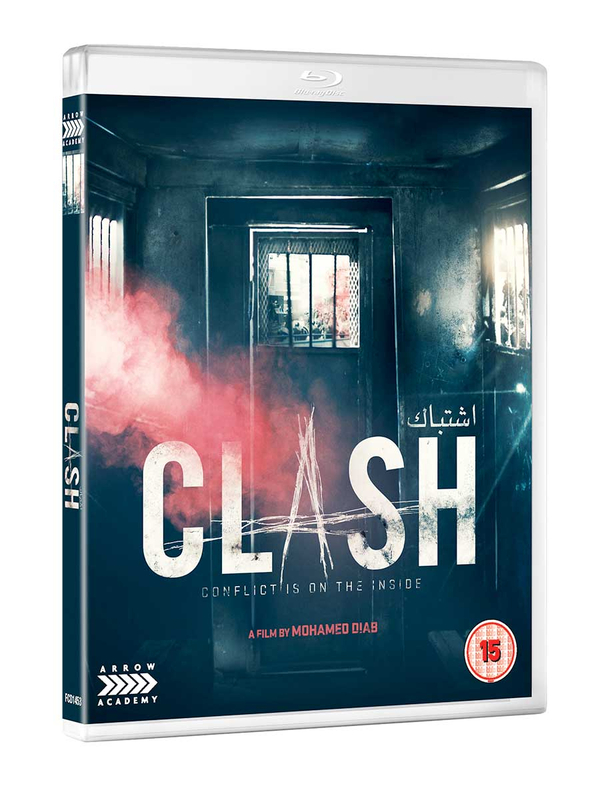 Helplessly watching the civil war unfolding around them, the detainees soon begin to clash as their political and religious beliefs become known. The cast includes Nelly Karim, Hani Adel and Mohamed Alaa.